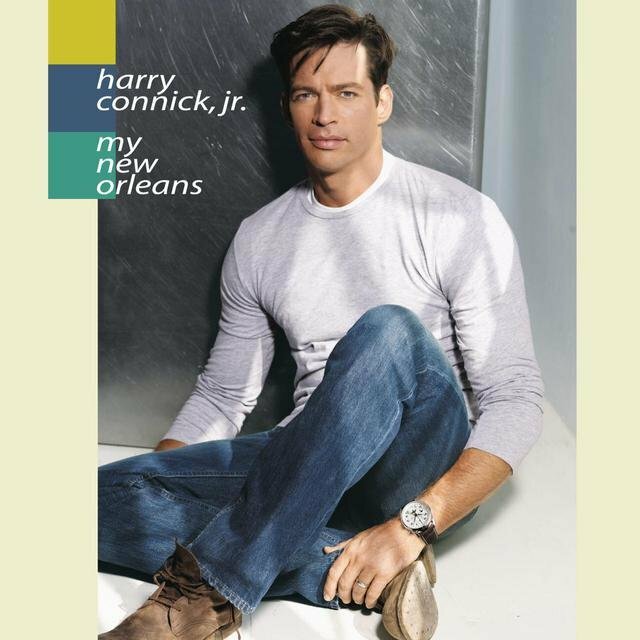 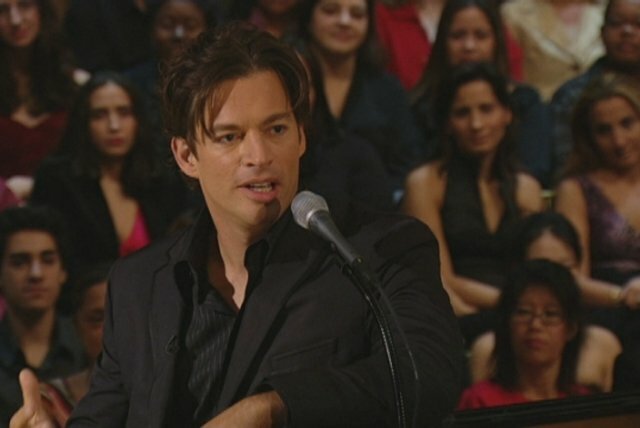 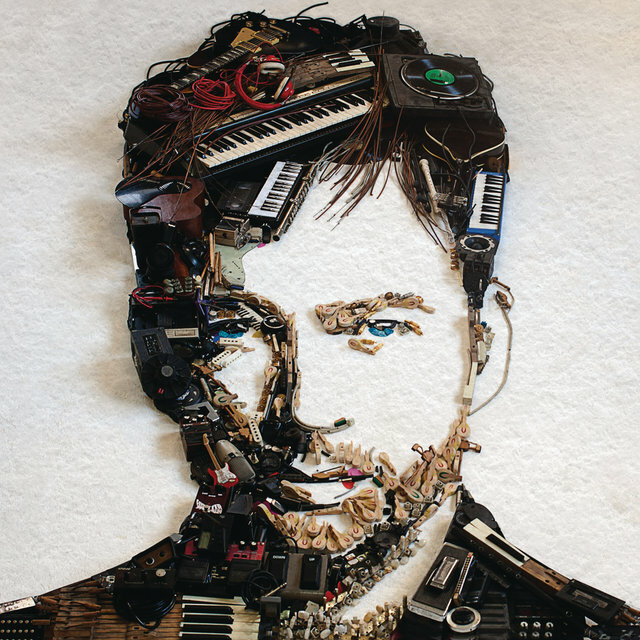 With very few exceptions, the career of Harry Connick, Jr. can be divided in half — his first two albums encompassed straightahead New Orleans jazz and stride piano while his later career (which paralleled his rising celebrity status) alternated between more contemporary New Orleans music and pop vocals with a debt to Frank Sinatra. 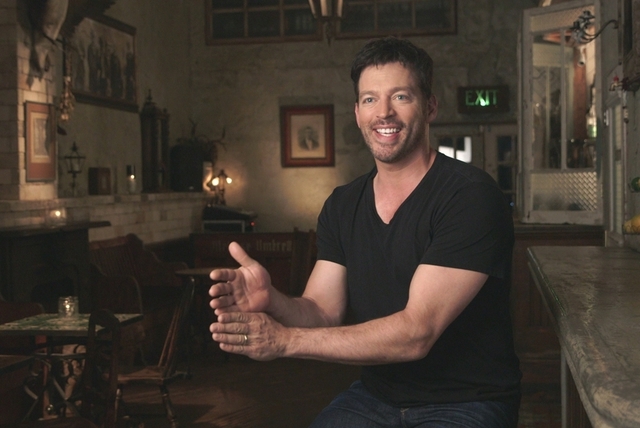 Born in New Orleans on September 11, 1967, Connick grew up the son of two lawyers who owned a record store. 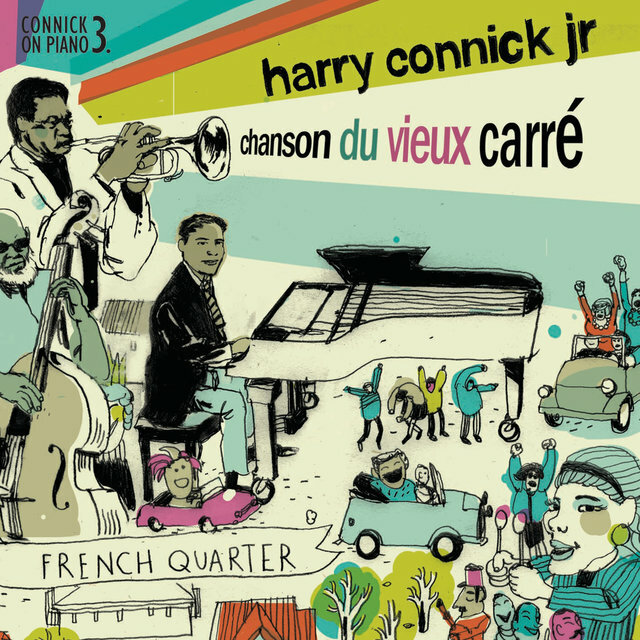 After beginning on keyboards at the age of three, he first performed publicly at six, and recorded with a local jazz band at ten. Connick attended the New Orleans Center for the Creative Arts and studied with Ellis Marsalis and James Booker. 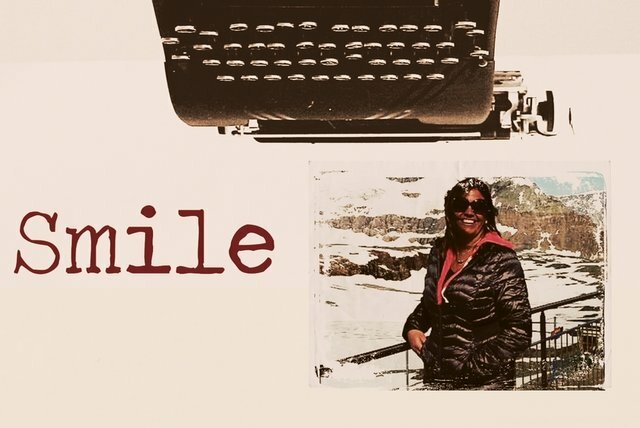 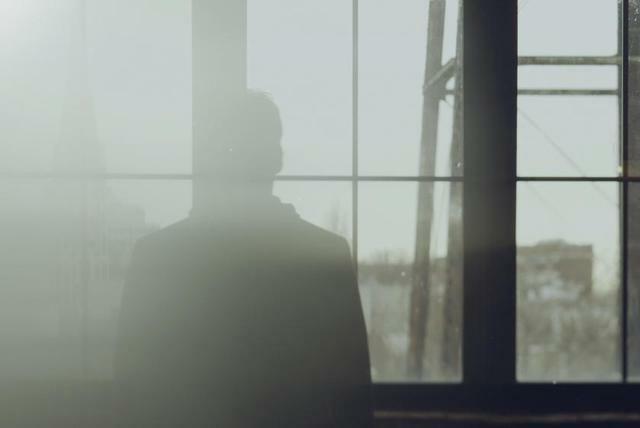 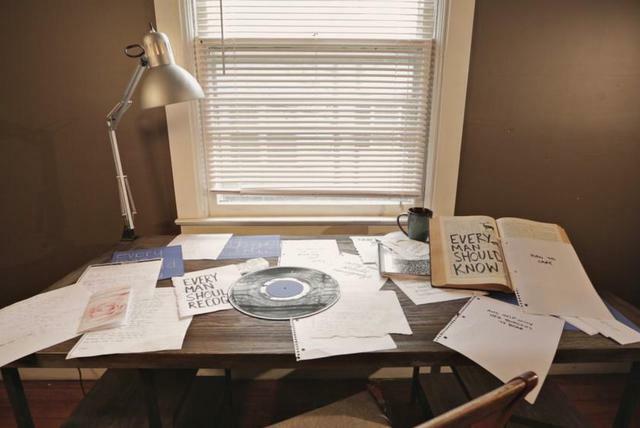 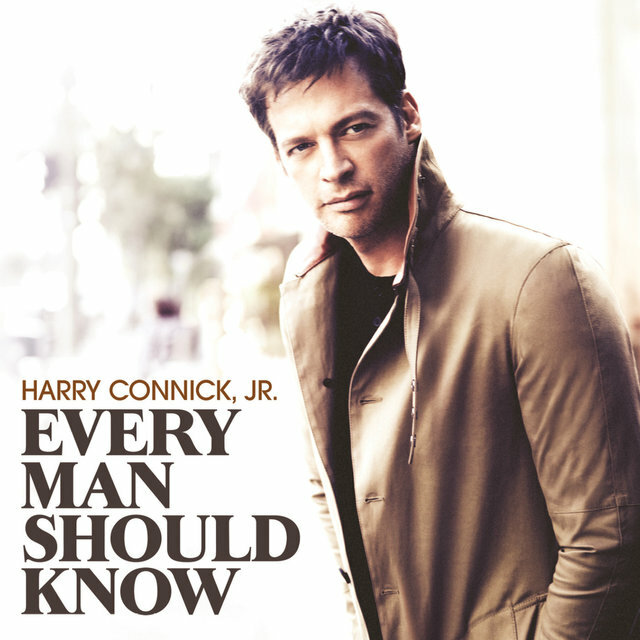 A move to New York to study at Hunter College and the Manhattan School of Music gave him the opportunity to look up a Columbia Records executive who had asked to see him, and Connick's self-titled album debut — a set of mostly unaccompanied standards — appeared in 1987. 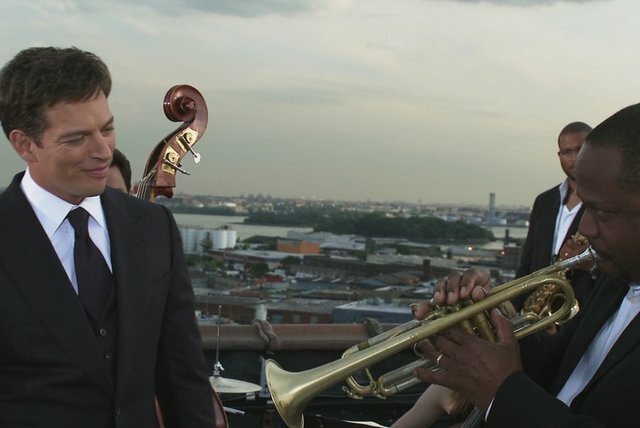 Jazz critics praised Connick's maturity and engaging style as well as his extended stays at New York hotspots during the year. 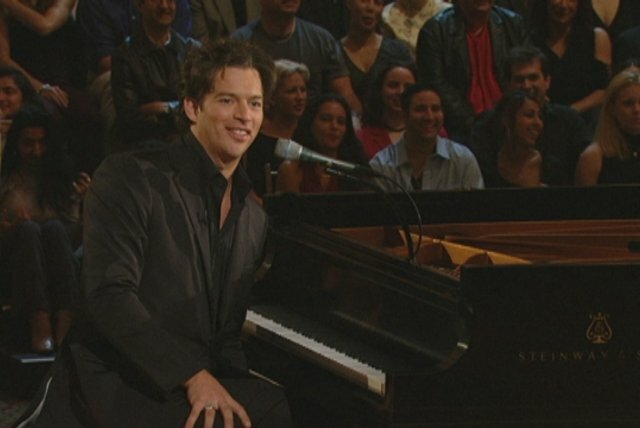 His second album, named for his age in 1988, was the first to feature him on vocals. 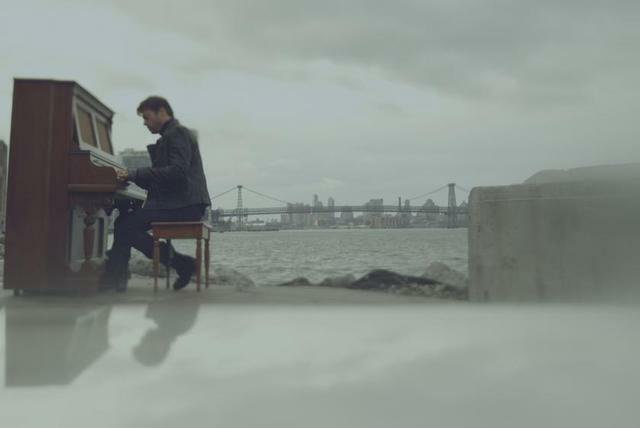 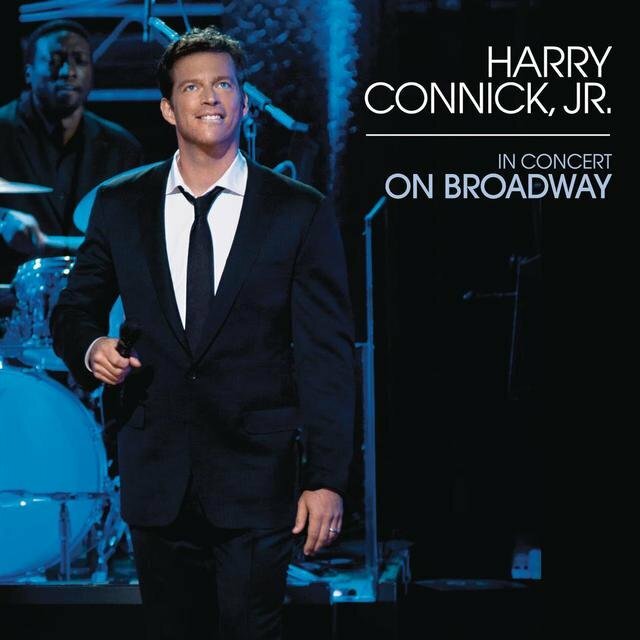 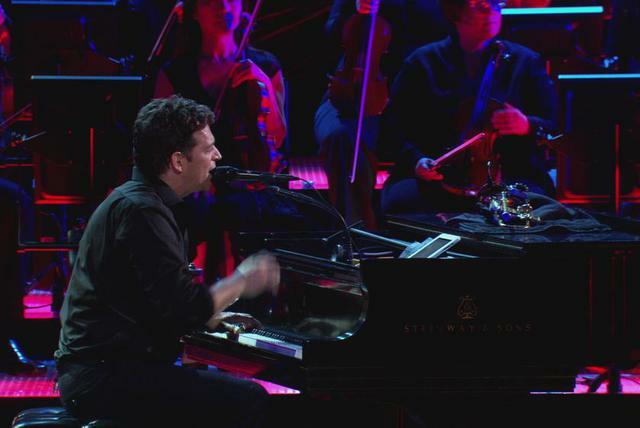 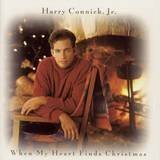 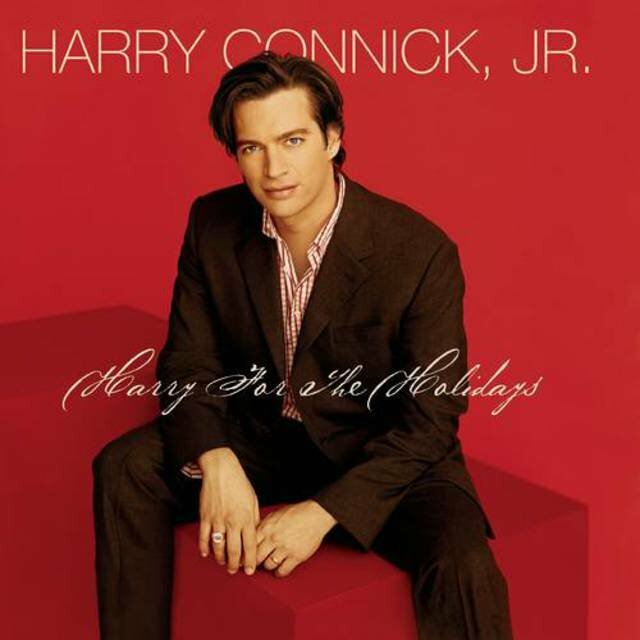 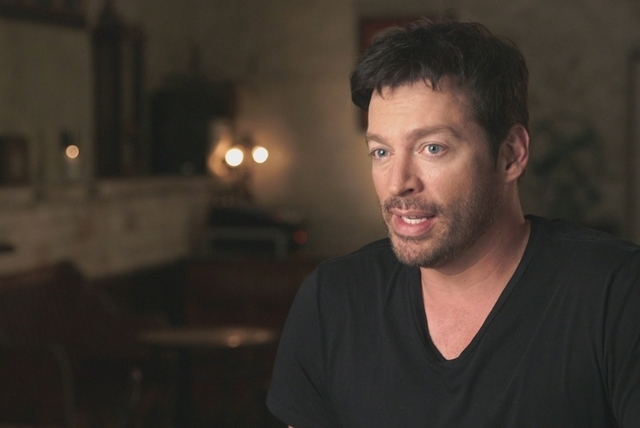 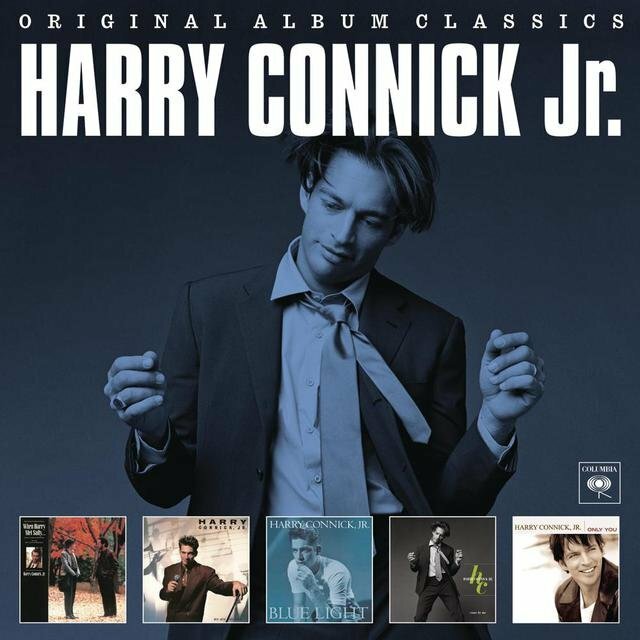 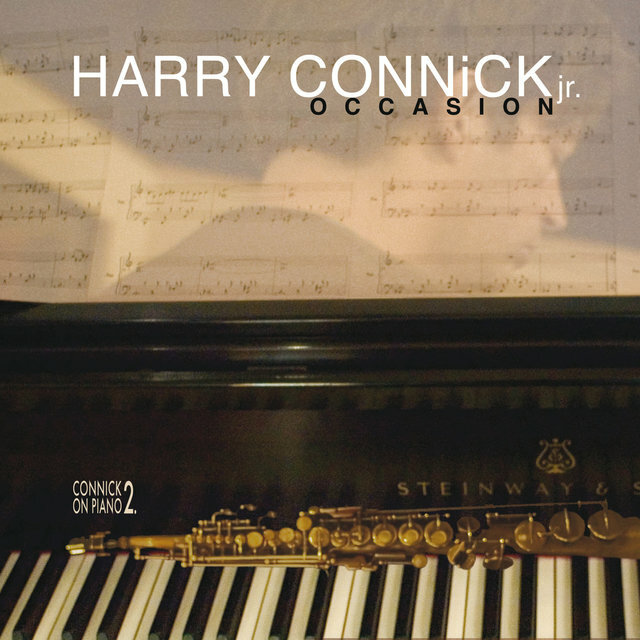 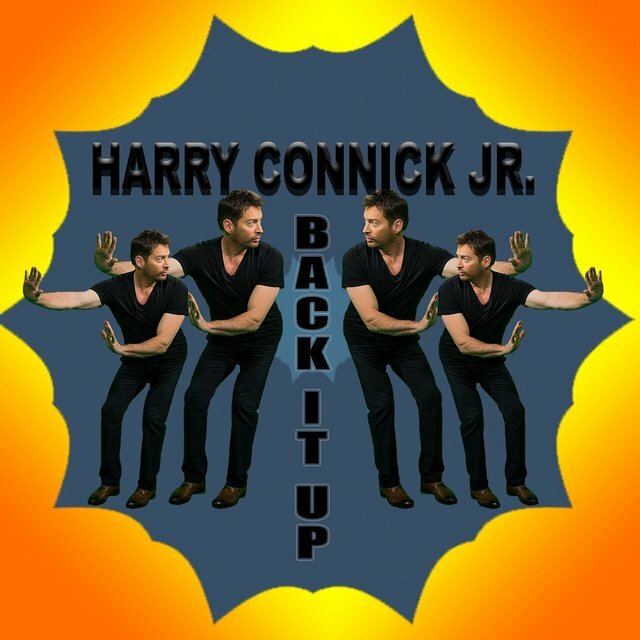 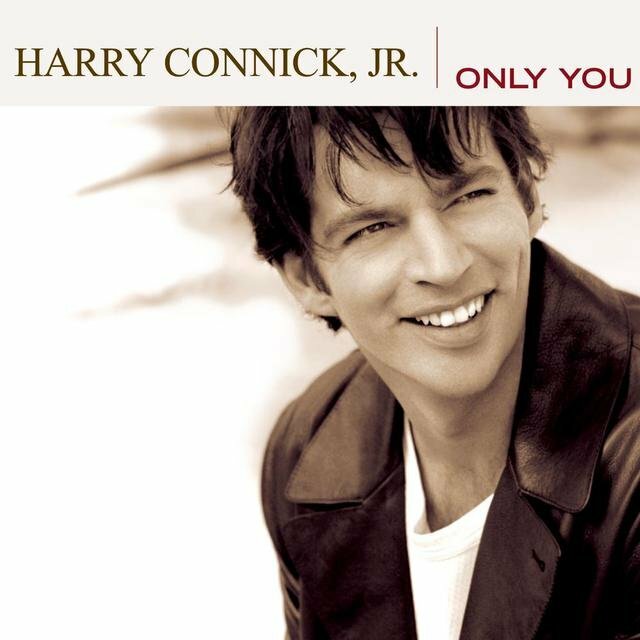 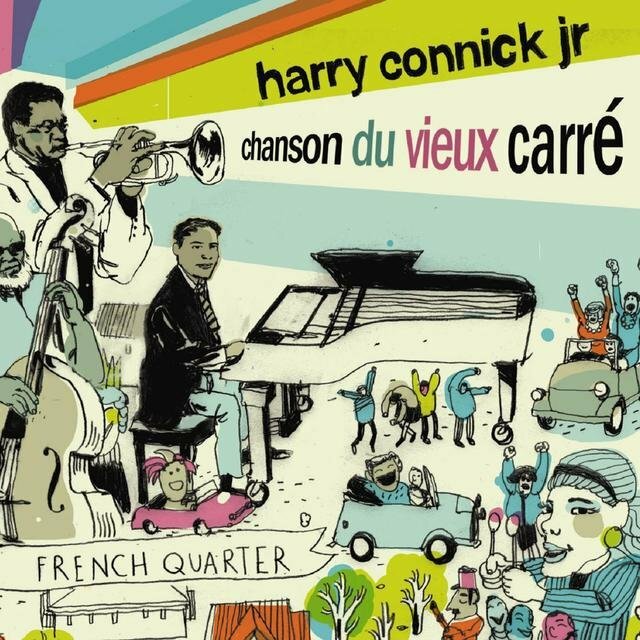 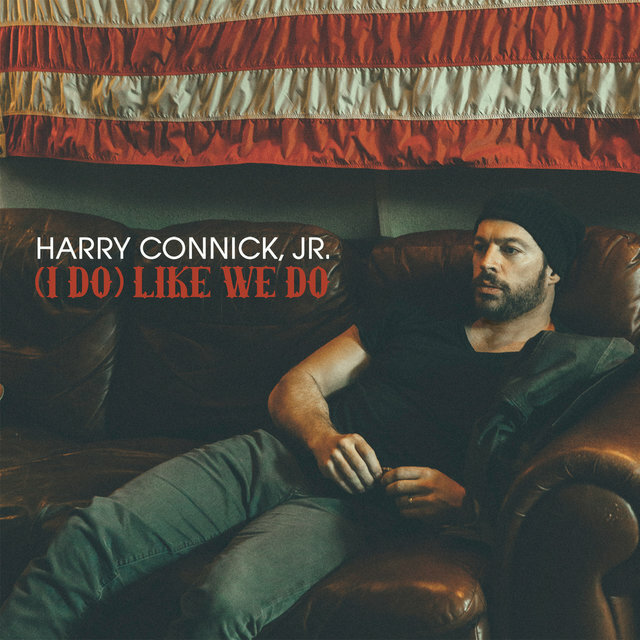 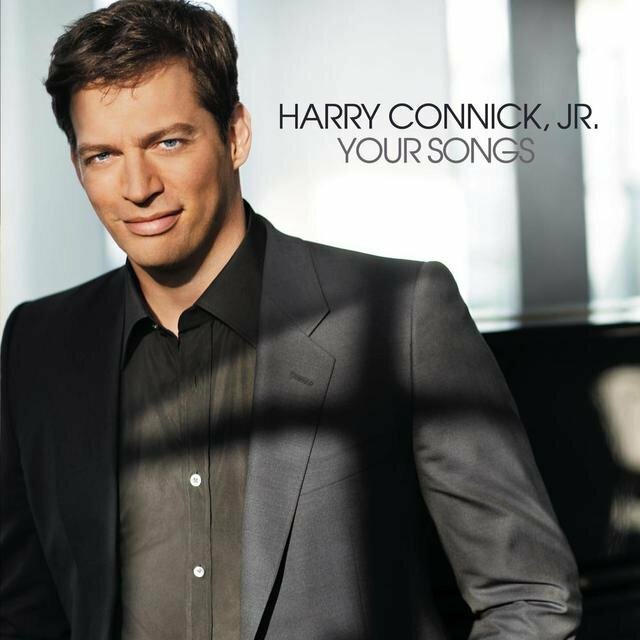 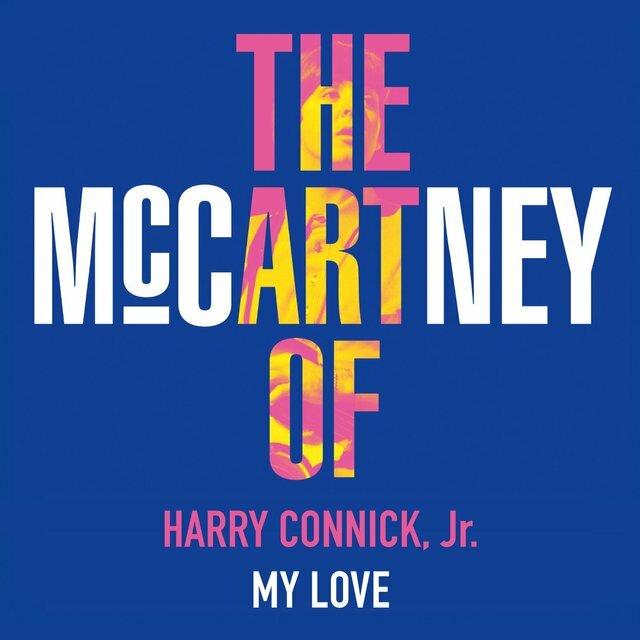 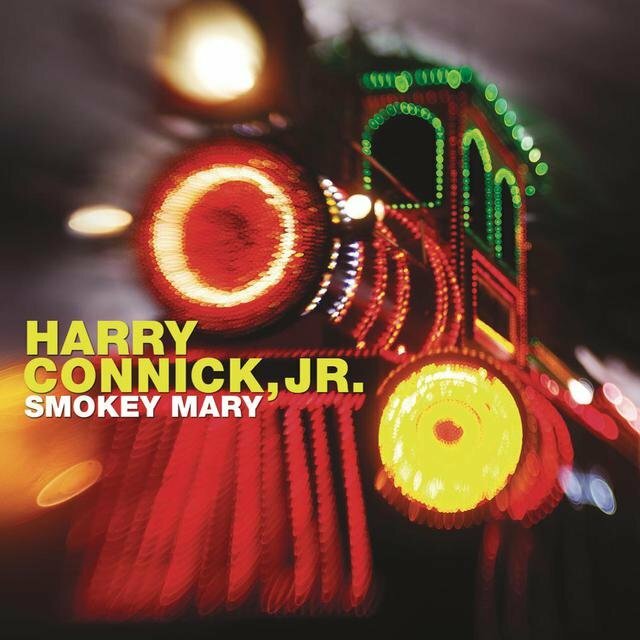 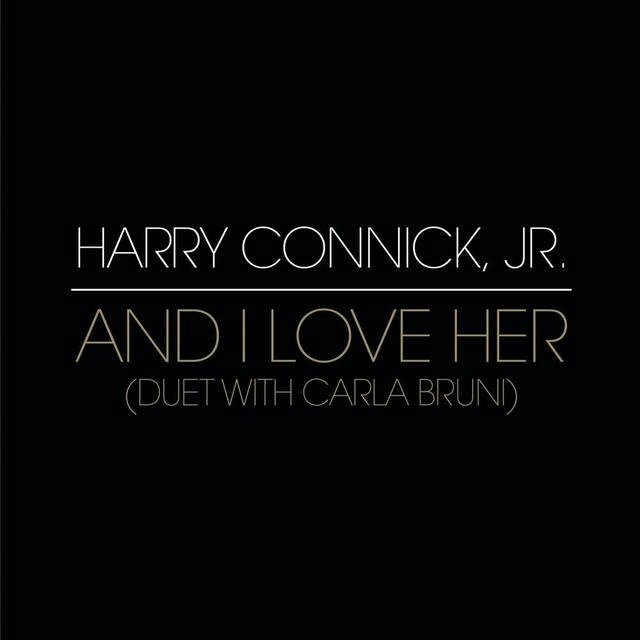 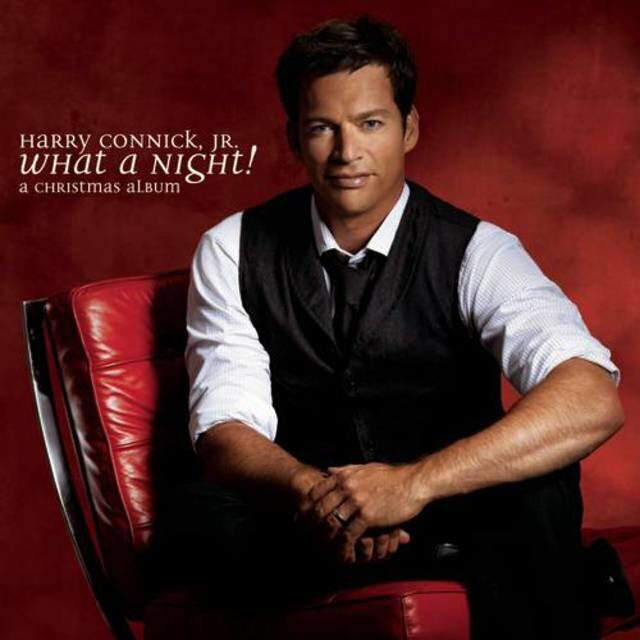 Already well-known within jazz circles, Harry Connick, Jr. entered the American consciousness with the soundtrack to 1989's popular film When Harry Met Sally. 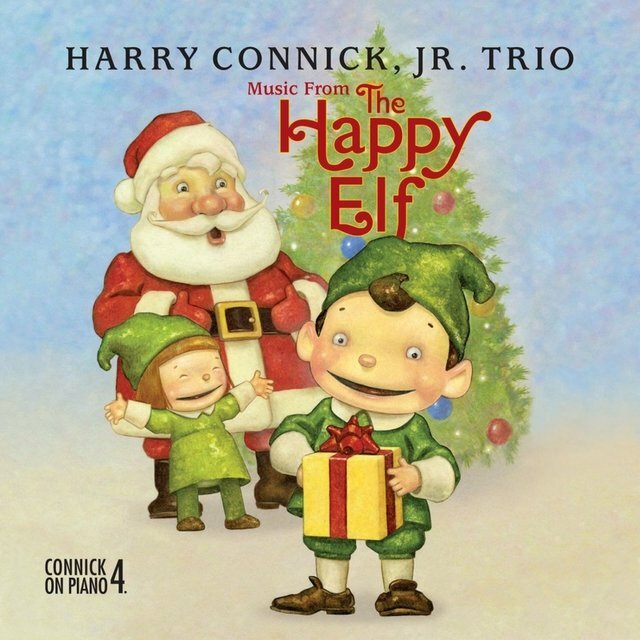 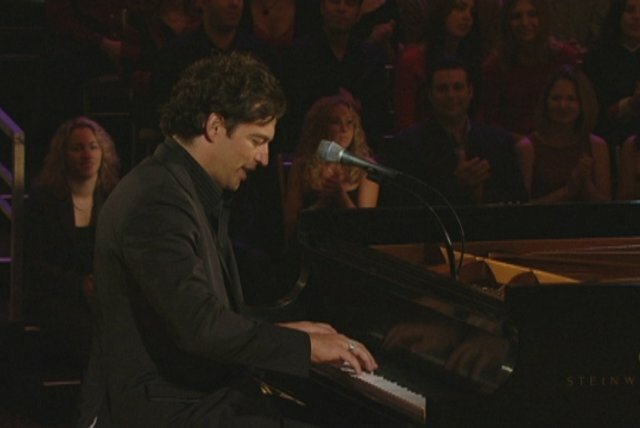 Director Rob Reiner had asked Connick to compose a soundtrack, and he recorded several warm standards ("It Had to Be You," "Let's Call the Whole Thing Off," "Don't Get Around Much Anymore") with a big-band backing. 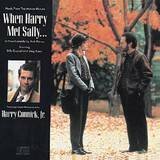 A world tour followed, and When Harry Met Sally eventually reached double-platinum status. 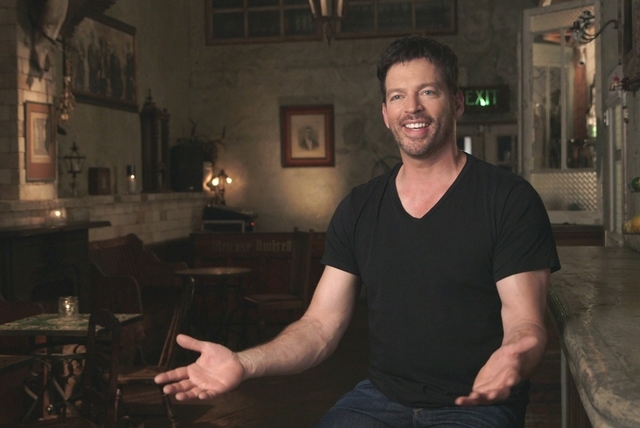 With Connick a major celebrity, he diverged into an acting career, playing a tail gunner in 1990's Memphis Belle. 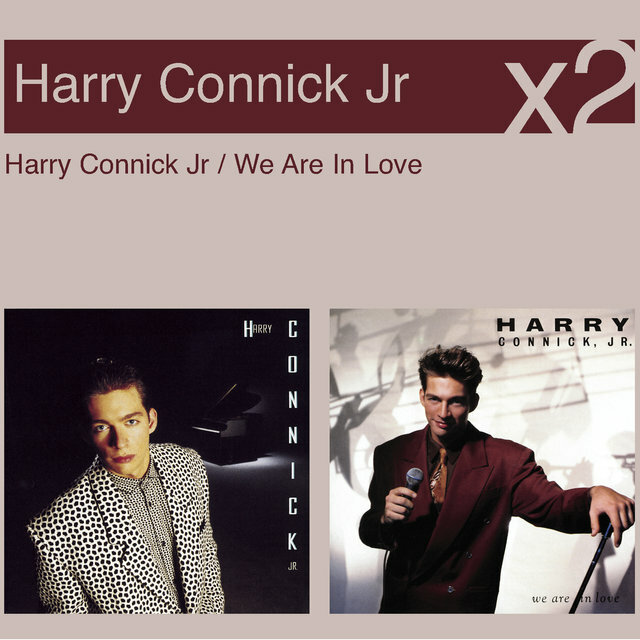 That same year, he released two albums simultaneously: one, We Are in Love, was another vocal outing with similar standards as had appeared on When Harry Met Sally, while Lofty's Roach Souffle was all-instrumental. 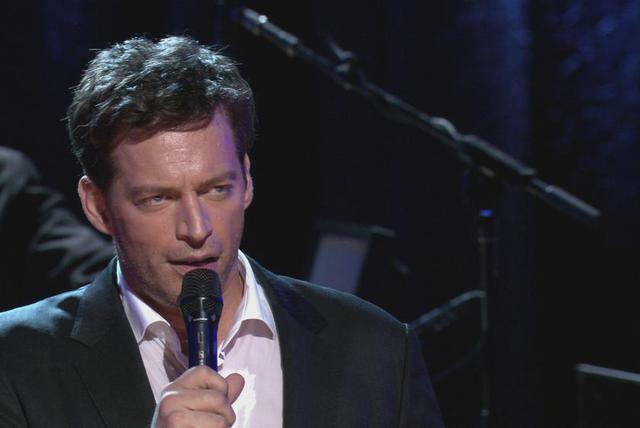 (Of course, the vocal album performed much better in the pop charts, hitting double-platinum, while the instrumentals worked better with jazz audiences.) 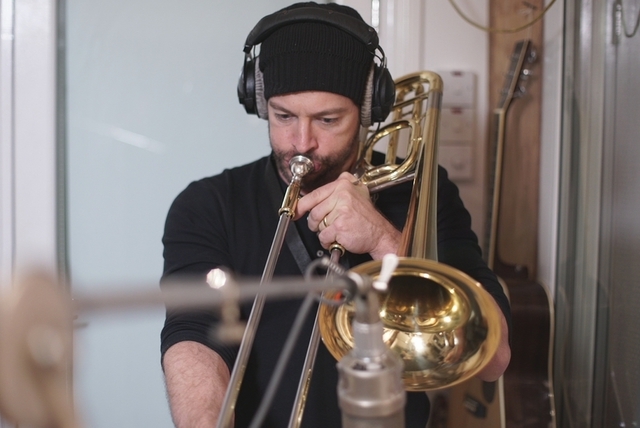 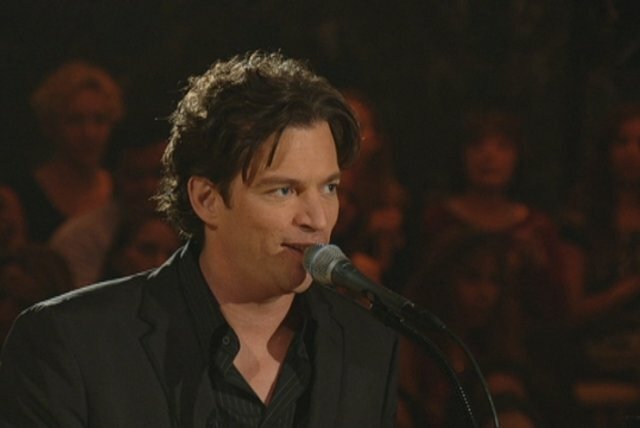 Connick toured again, this time with a big band, and recorded the group on 1991's Blue Light, Red Light. 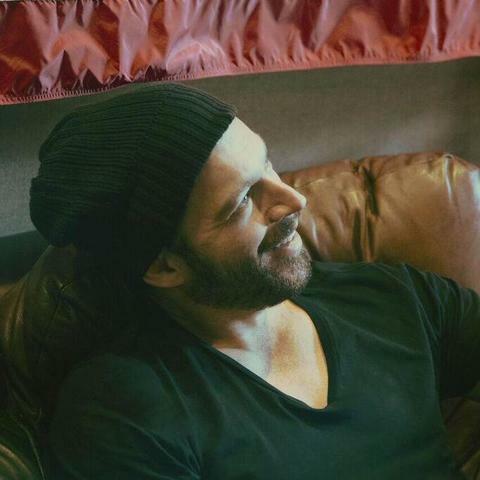 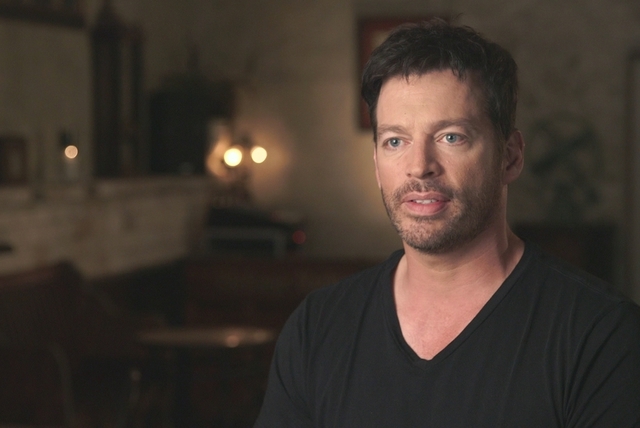 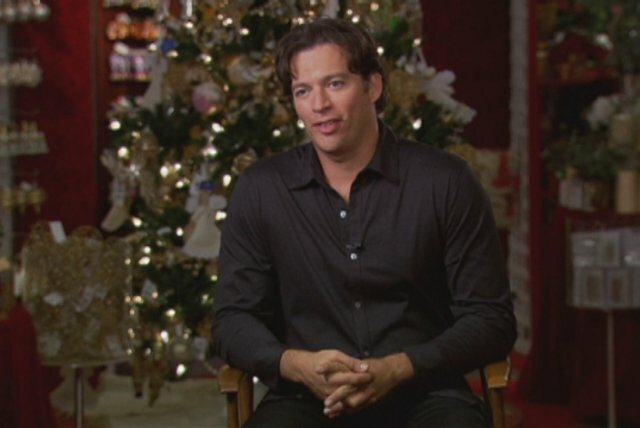 Though his celebrity decreased slightly during the mid-'90s, Connick's albums continued to reach platinum status, including 1992's 25, a 1993 Christmas album, and 1994's She. Connick continued his acting work with a starring role in 1995's Copycat (where he played a serial killer) and married actress Jill Goodacre. 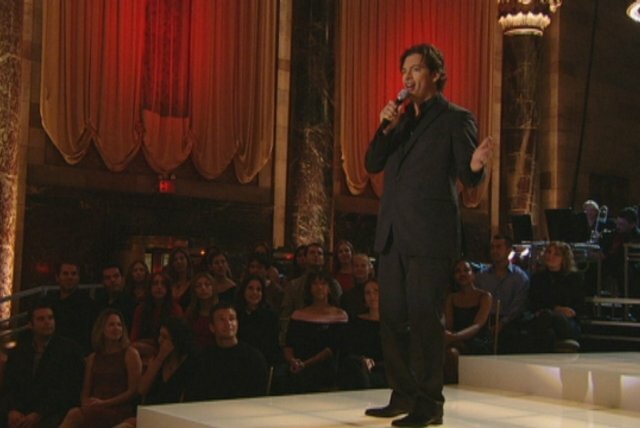 In 1996, he had a brief role in the year's biggest blockbuster, Independence Day, but his album Star Turtle failed to connect with pop audiences. 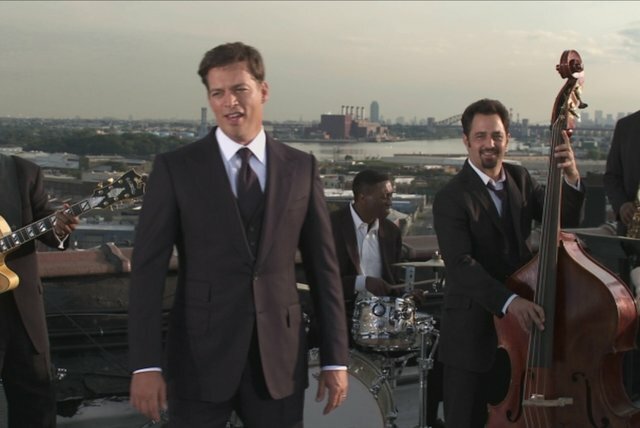 Come by Me, a return to big band sounds, followed in 1999.